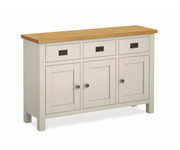 R G Cole Sideboards. 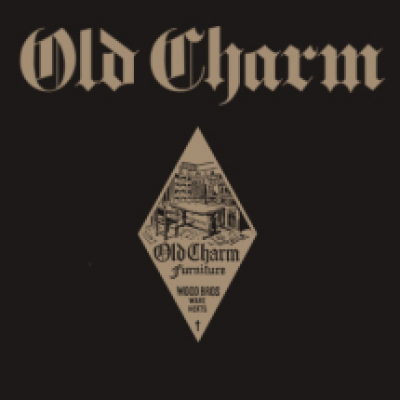 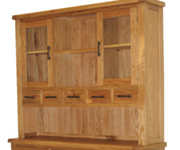 Feel free to click on this to browse our selection of items. 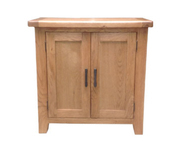 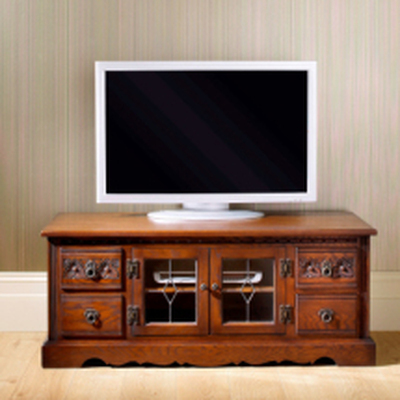 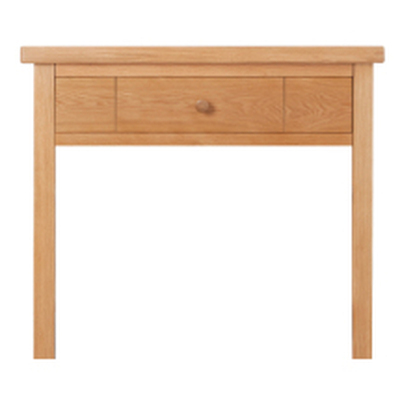 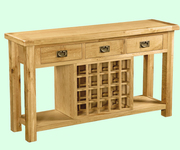 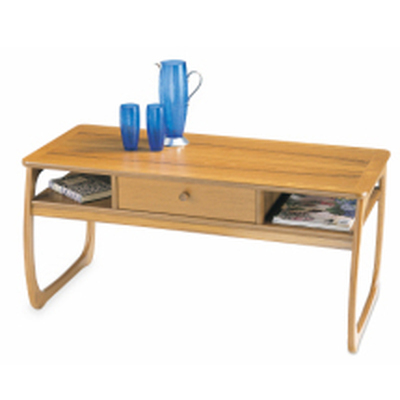 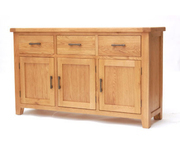 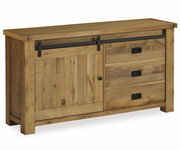 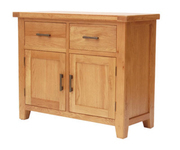 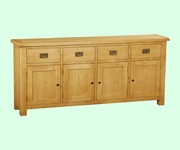 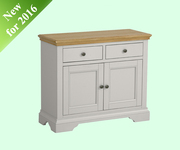 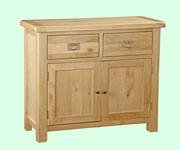 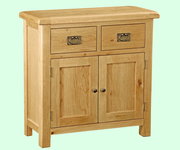 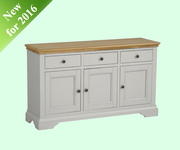 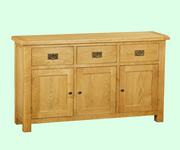 You will find elegant and stunning sideboards. 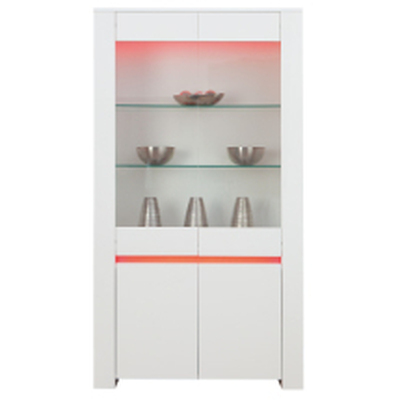 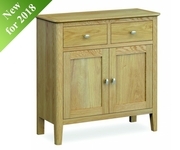 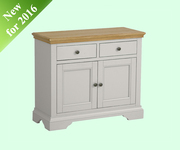 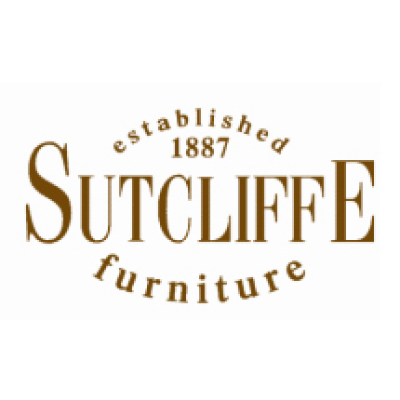 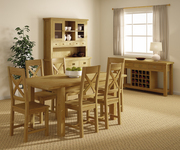 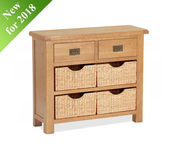 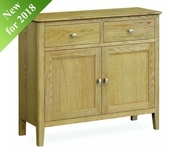 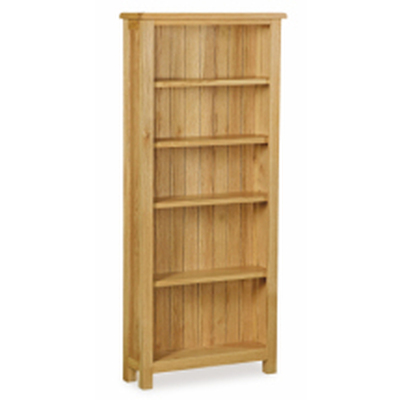 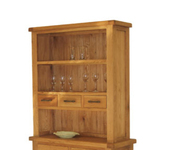 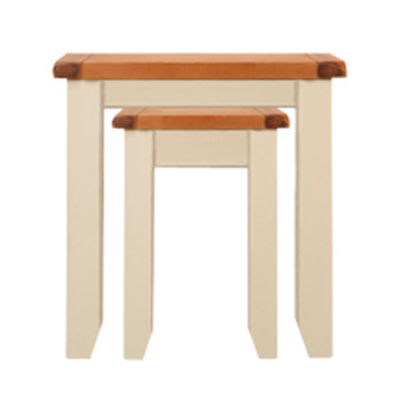 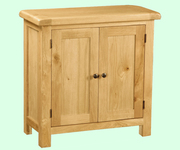 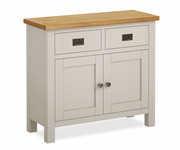 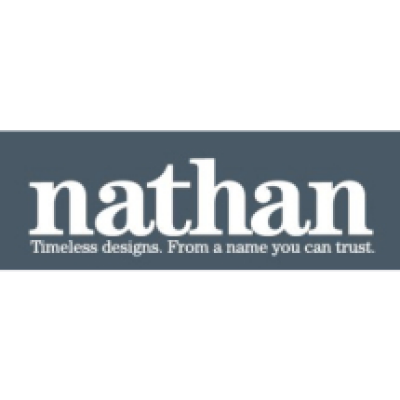 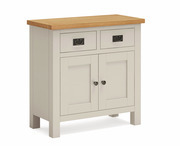 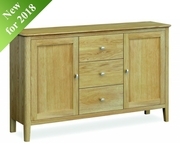 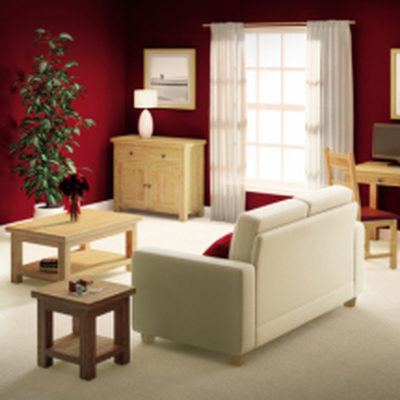 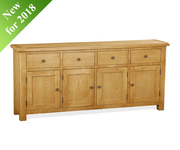 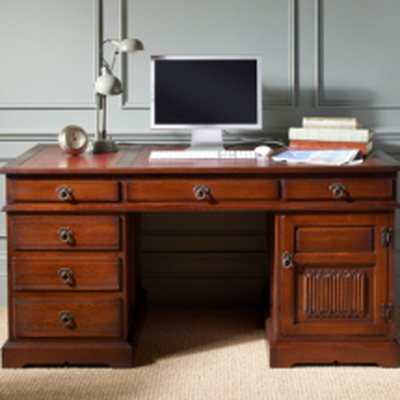 Contained within this category is a selection of furniture from brands that you can trust and include the likes of Intotal Designs Old Charm Nathan Furniture Sutcliffe Furniture Morris Furniture and Zone Furniture to name but a few. 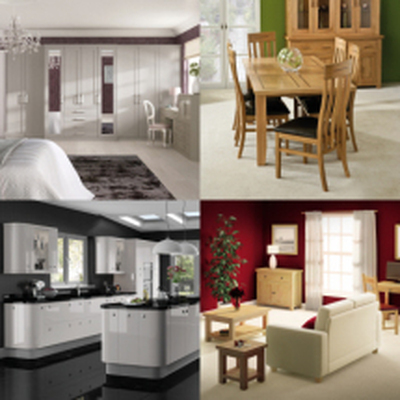 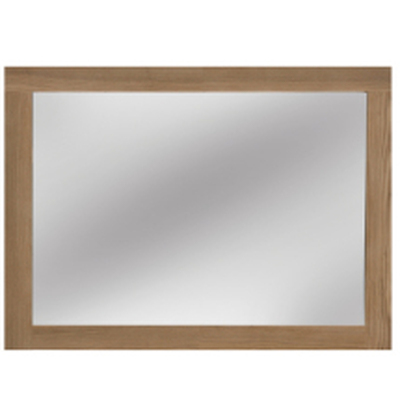 Here you can find a variety of colours and finishes including oak from Morris Zone and Intotal Designs tudor brown vintage and chesnut by Old Charm teak and mahogany by Sutcliffe and Nathan Furniture acacia right through to white and black gloss ranges by Zone and Furniture Link. 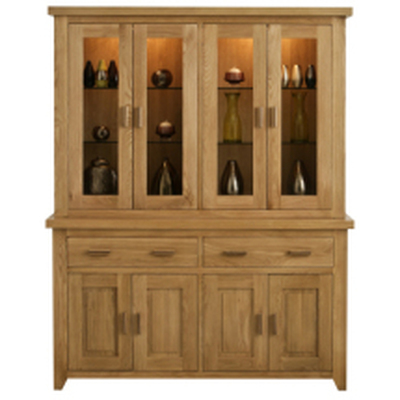 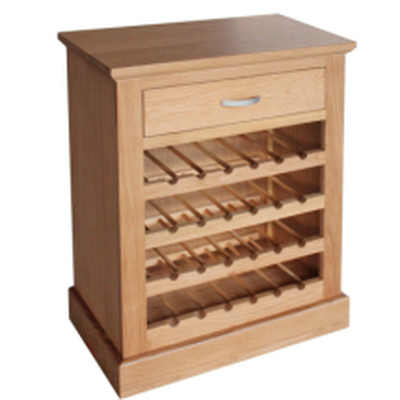 If you see something that you like please do not hesitate to contact our Elm Park showroom on01708.444279 or email us if you require any further information.